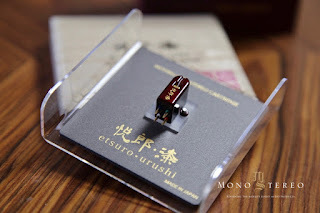 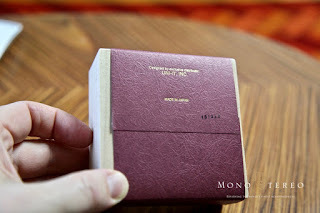 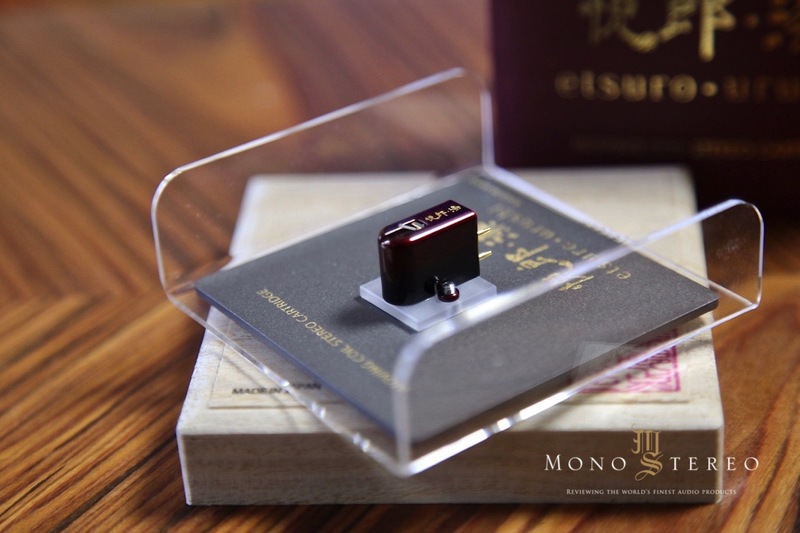 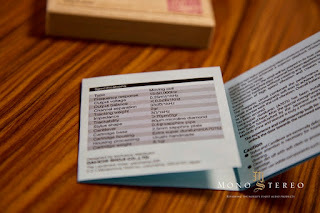 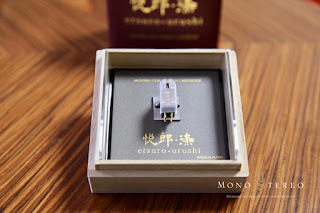 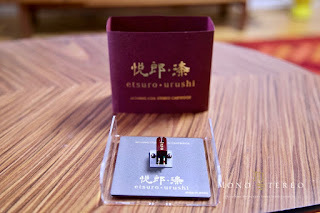 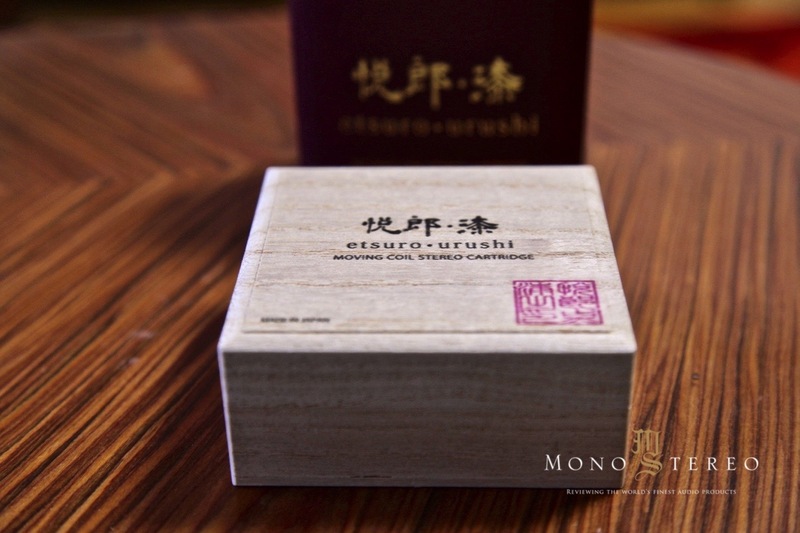 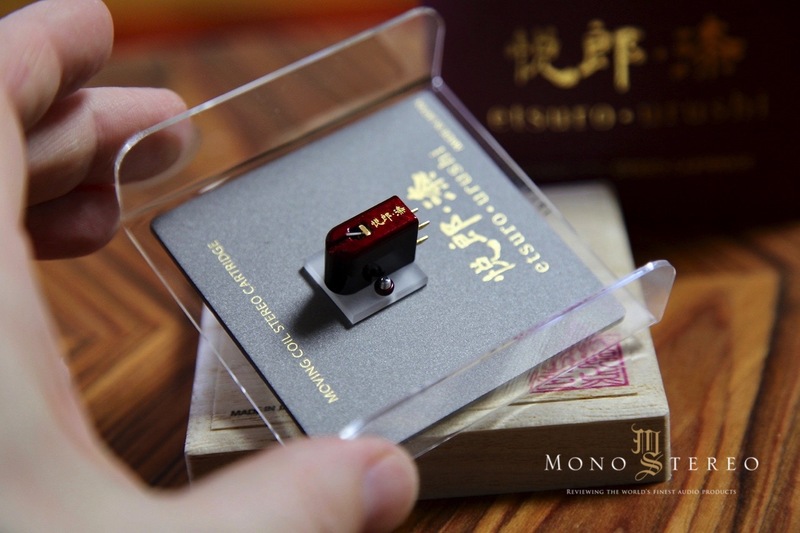 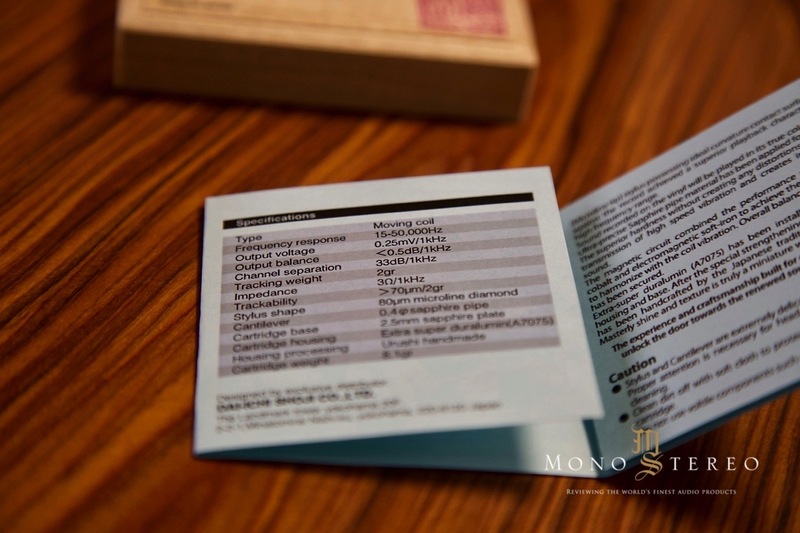 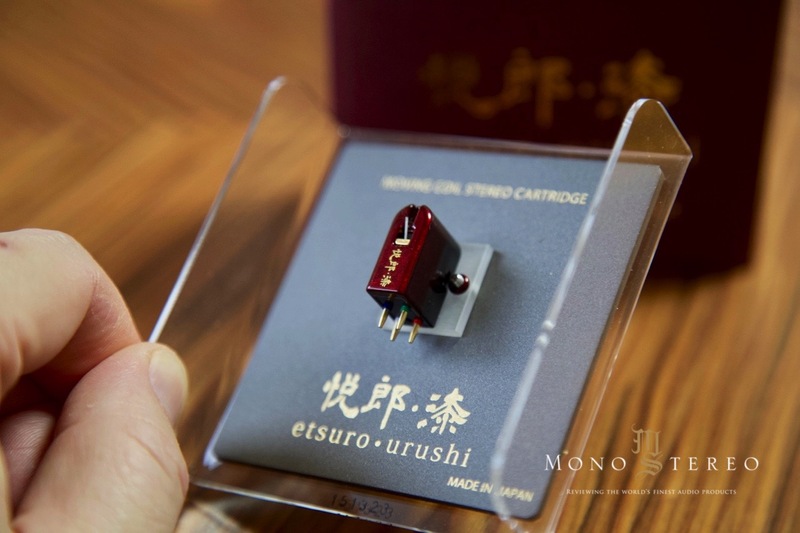 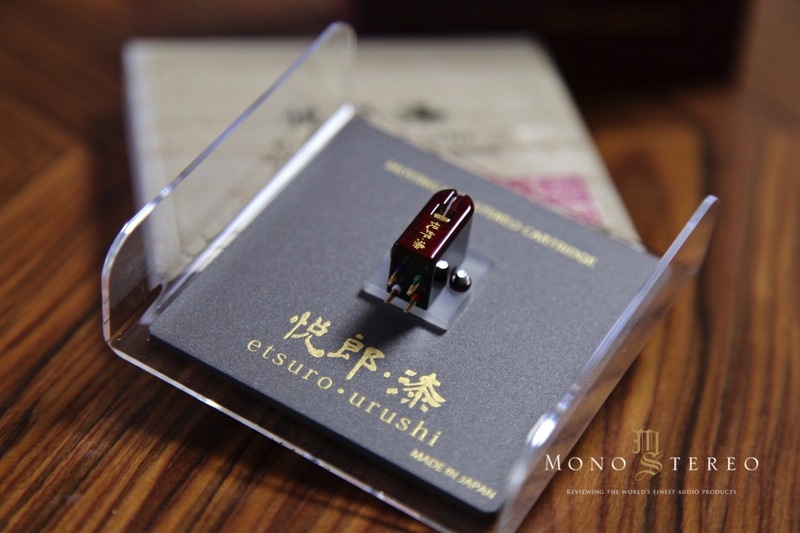 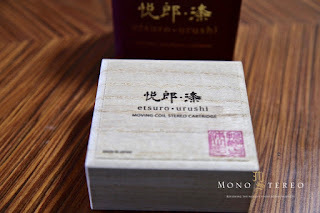 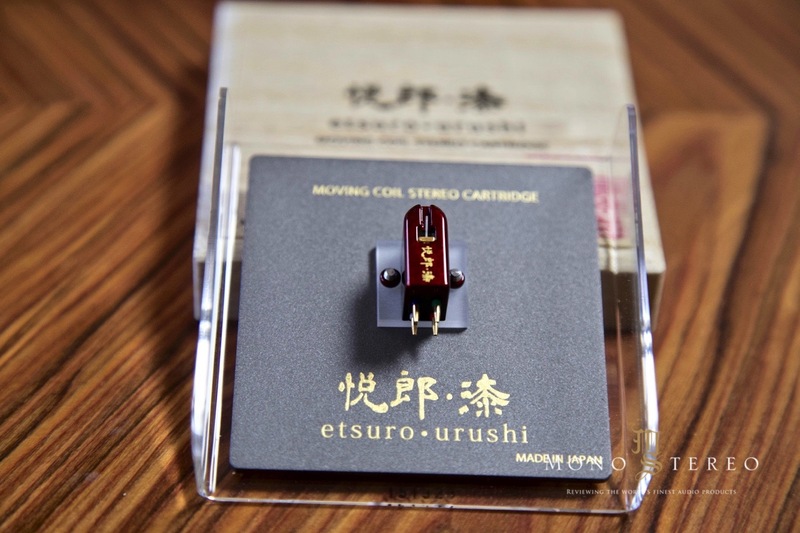 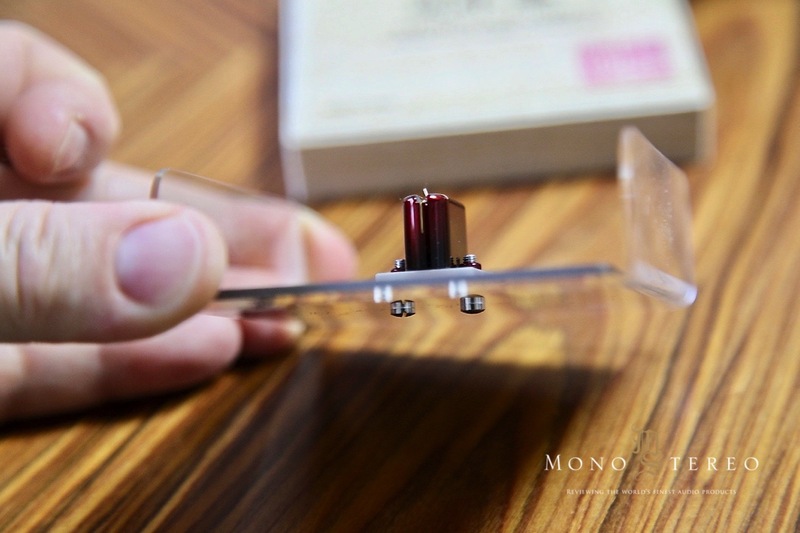 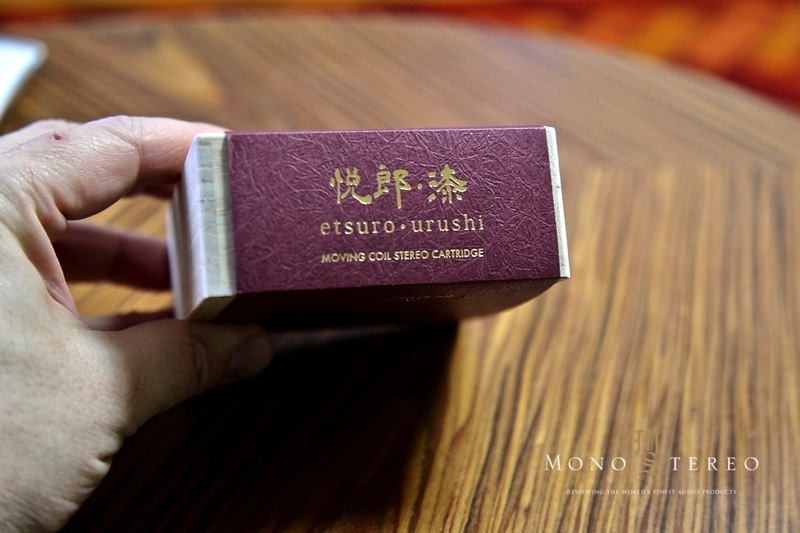 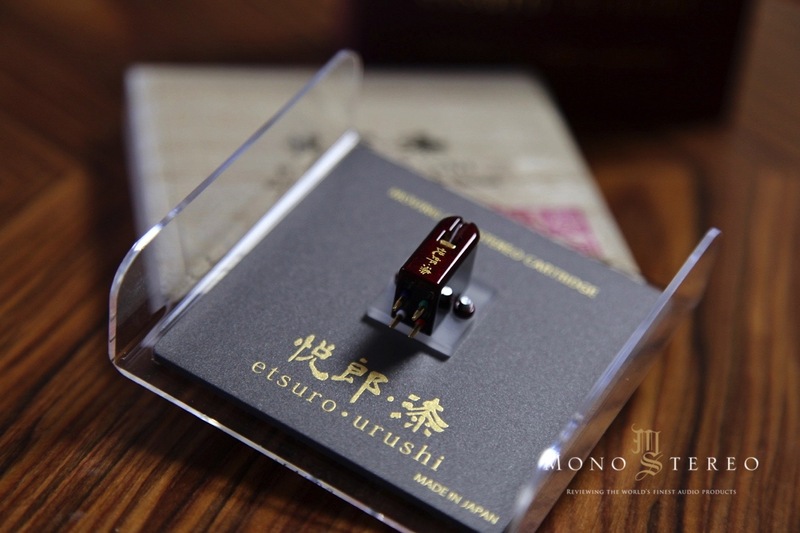 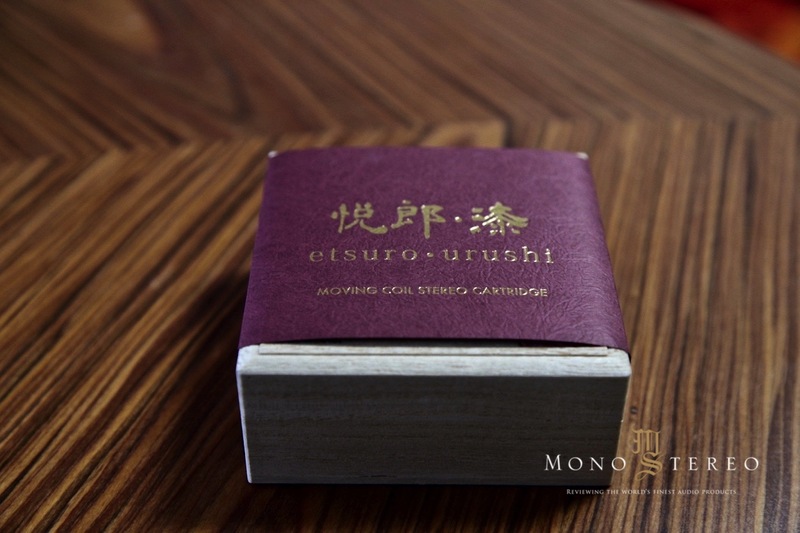 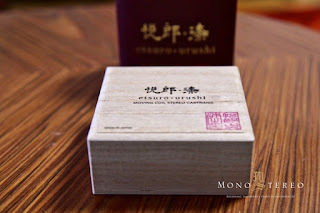 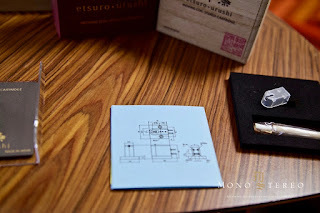 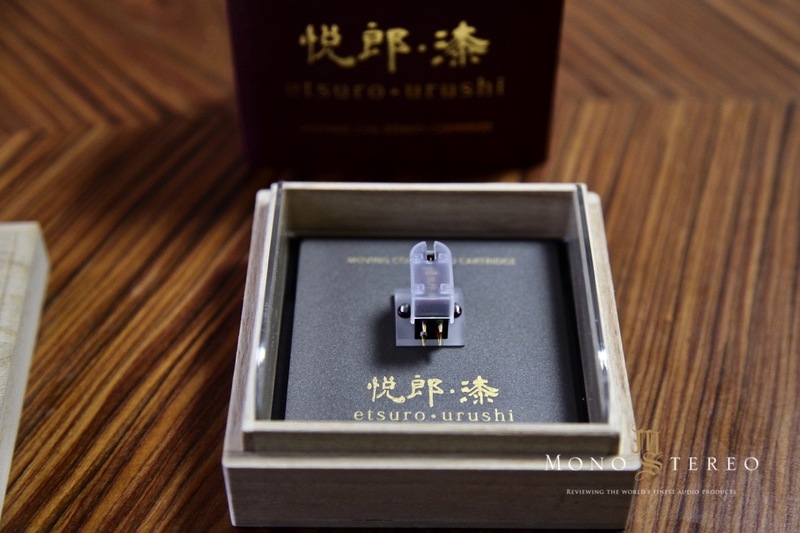 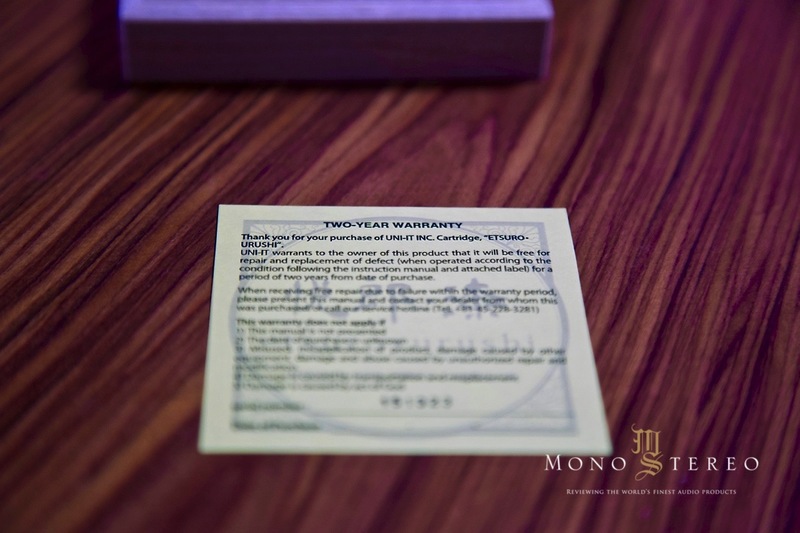 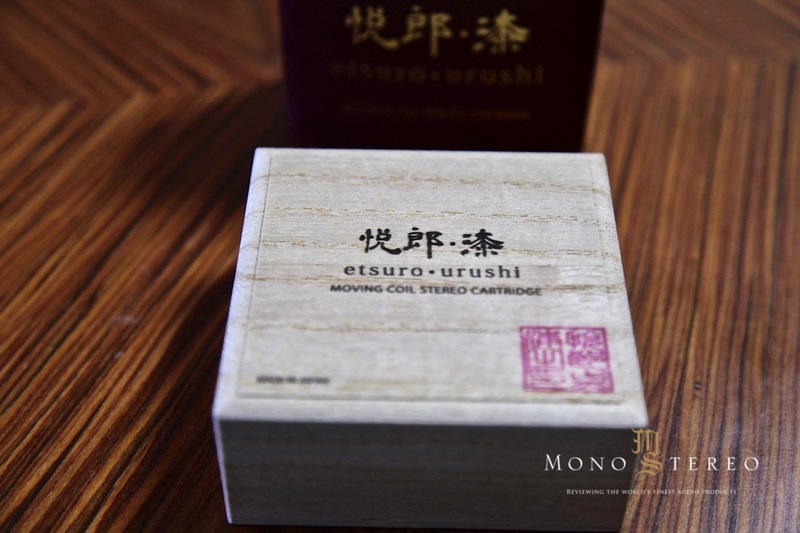 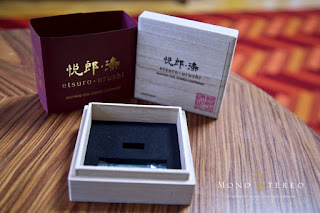 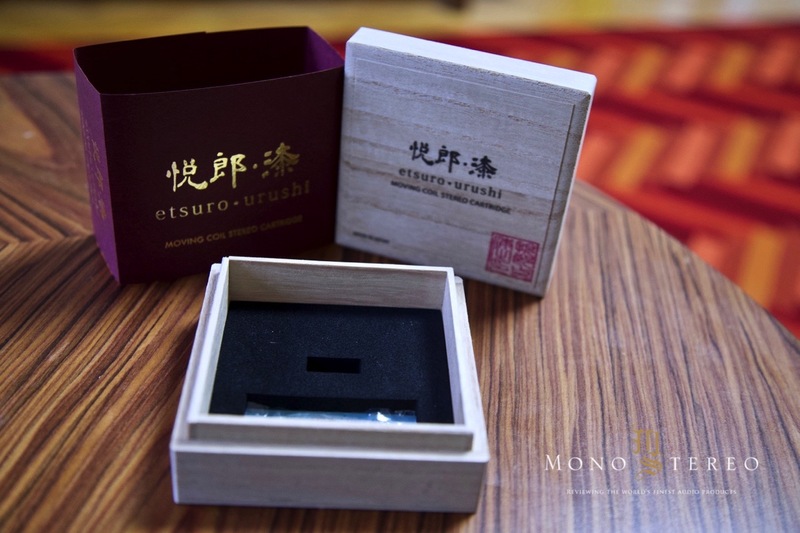 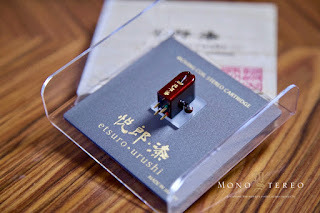 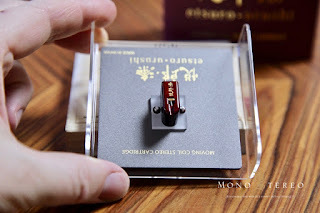 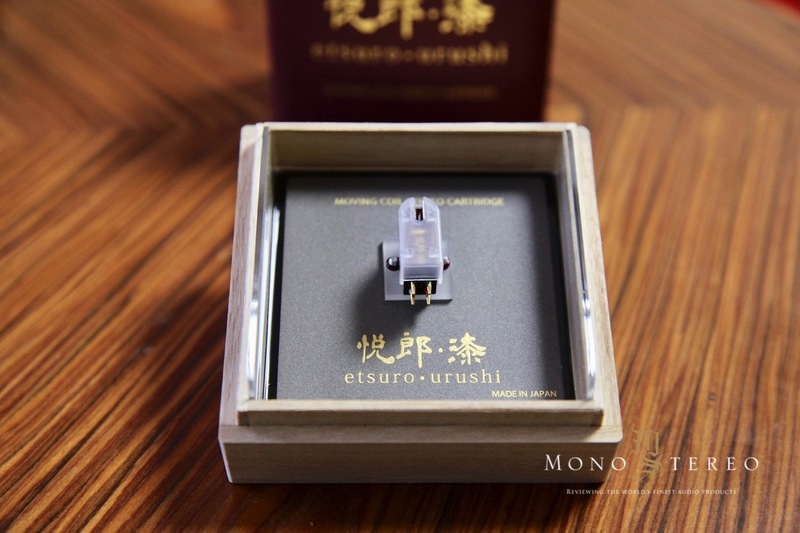 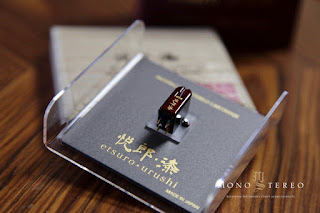 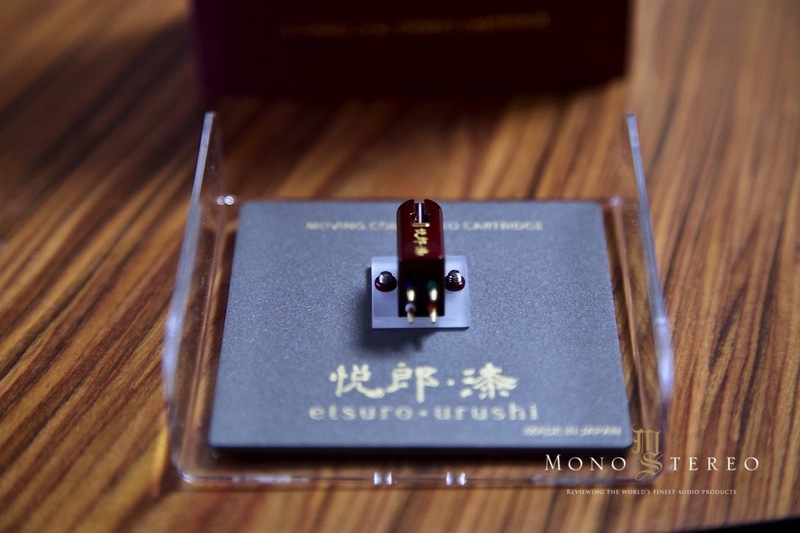 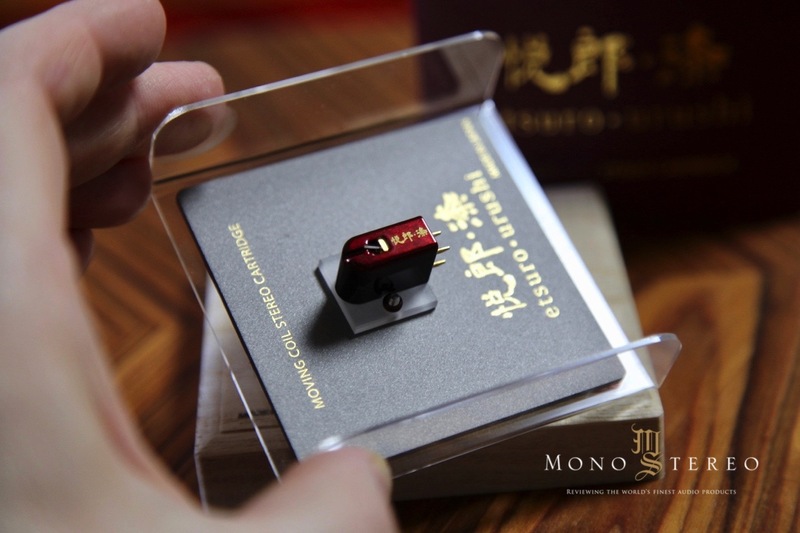 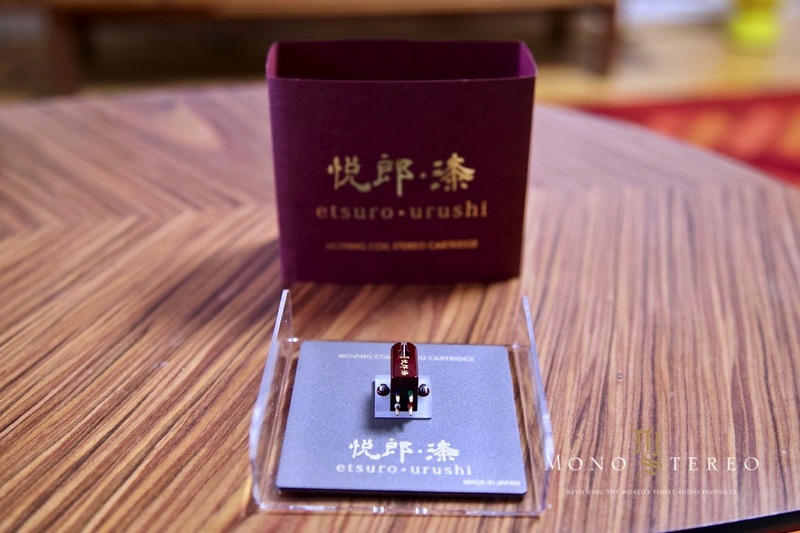 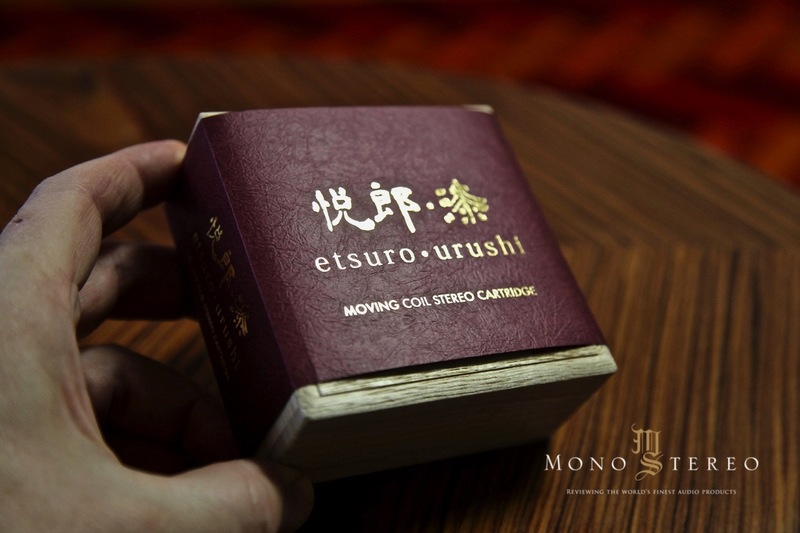 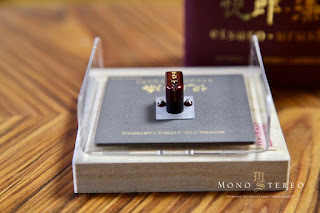 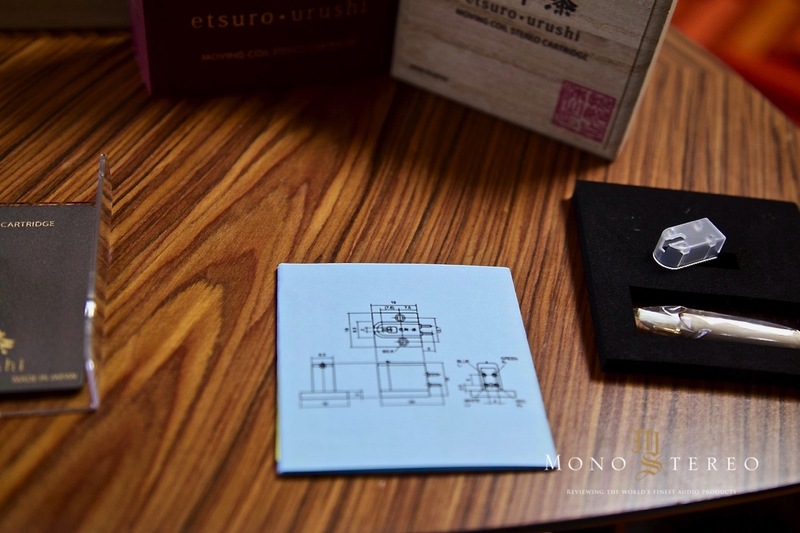 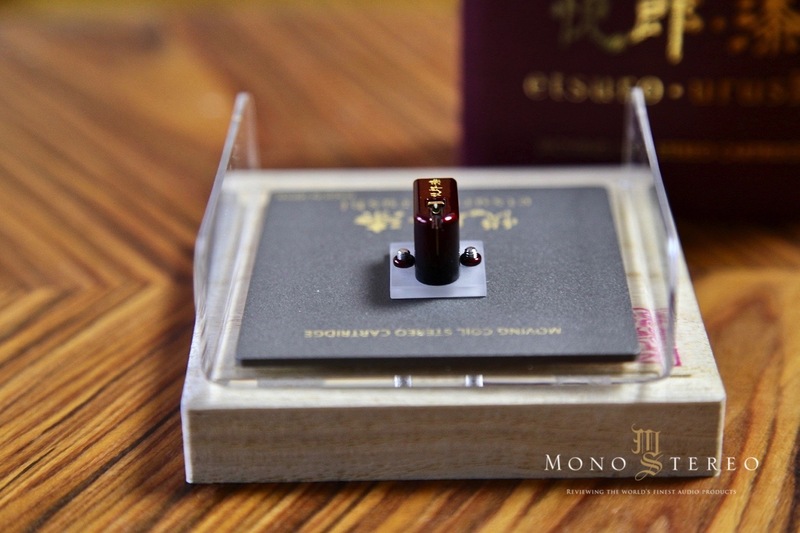 Mono and Stereo High-End Audio Magazine: Etsuro Urushi Bordeaux cartridge! 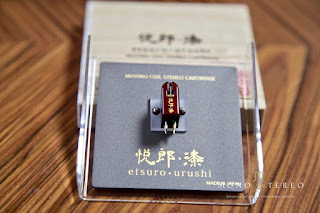 Another analog micro-machine has just arrived from the Land Of The Rising Sun. 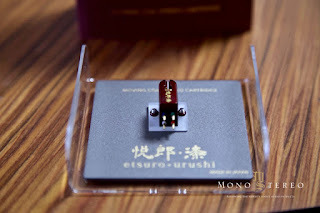 Kensuke Ushijima has sent the beautiful Etsuro Urushi Bordeaux cartridge for test and review.